This degree will launch you into a rewarding career as an artist who teaches and fulfill all necessary requirements for Visual Art K–12 teaching licensure. 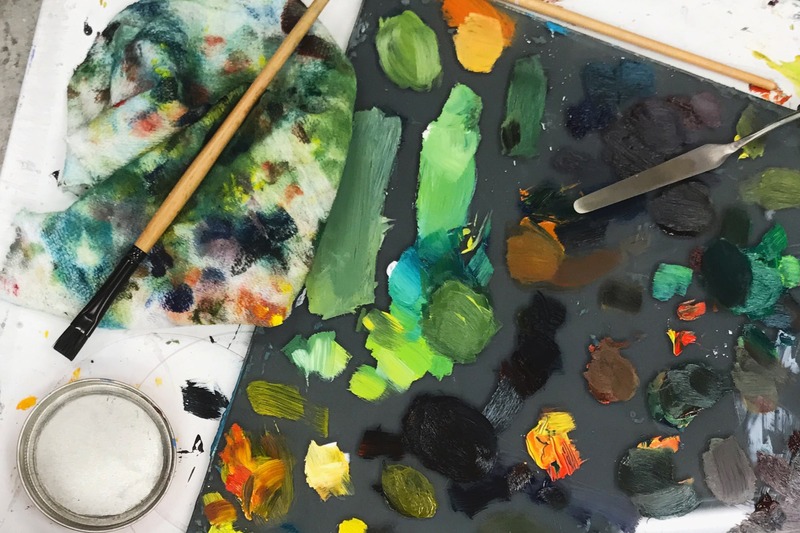 Classes in studio art, art history, and education will train you to develop your students' imagination, creativity and ability to express themselves through art materials. Why should I study visual arts education? Choosing to be a teacher of art is a forever rewarding adventure. 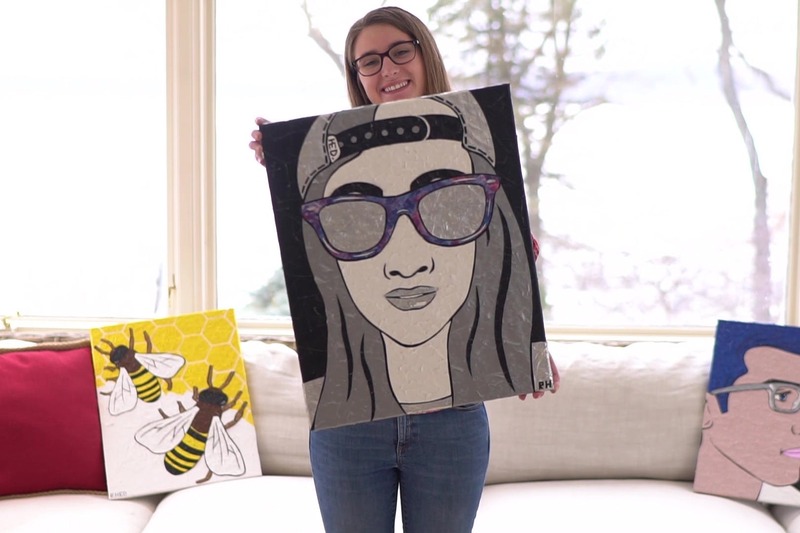 Sharing the wonder and discovery of making art with students allows you to continue to explore art personally while encouraging and facilitating an understanding of art in your students. Because creative activity is a normal and necessary behavior of human beings, it should be encouraged and developed in everyone. 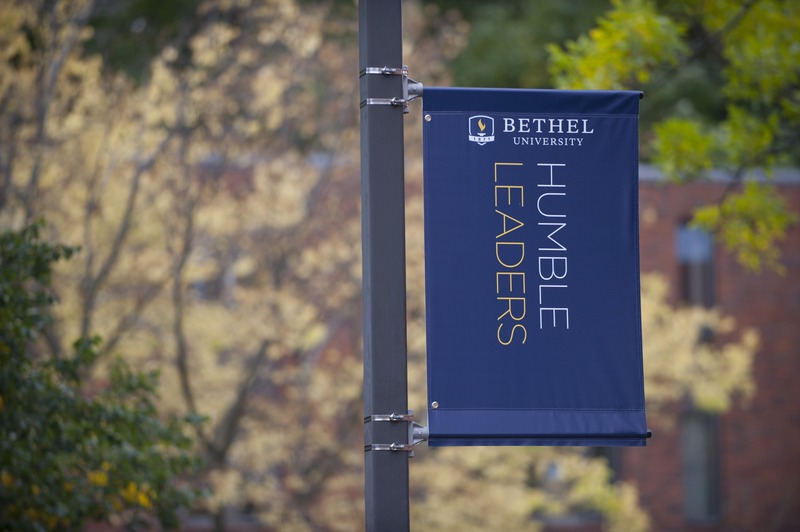 A Visual Arts Education K–12 degree from Bethel University prepares you to nurture creative abilities, artistic skills, and insights in students of all ages. You will learn how to develop challenging visual problems and design curriculum that encourages learners to think deeply and to use art techniques to share their ideas. This will include guiding students in appreciating the visual arts in relation to history, culture, and evolving media. In your education classes, you will learn how to manage a classroom effectively so creative learning takes place in interesting and motivating ways that are appropriate for students in Kindergarten through grade 12. You will make a difference in young peoples' lives. February 15, 2019 | 3 p.m.
January 10, 2019 | 1:30 p.m.
December 31, 2018 | 8 a.m. 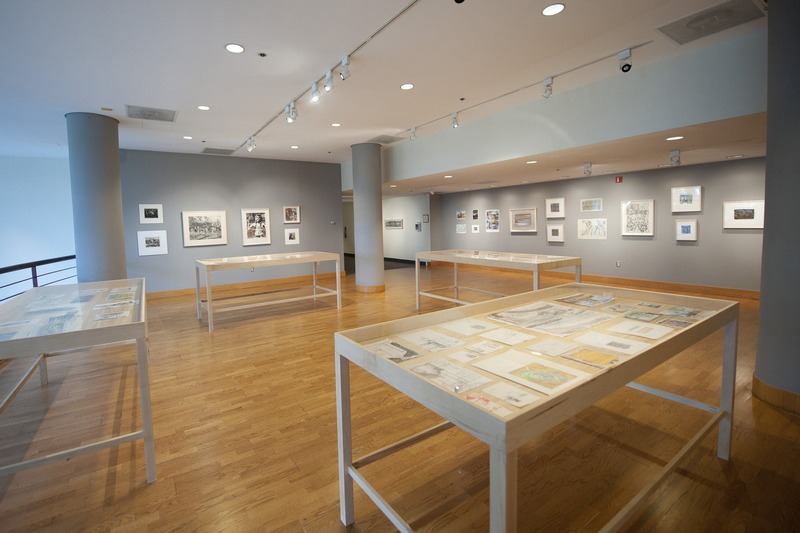 Learn more about Bethel's art galleries and see what's currently on display. 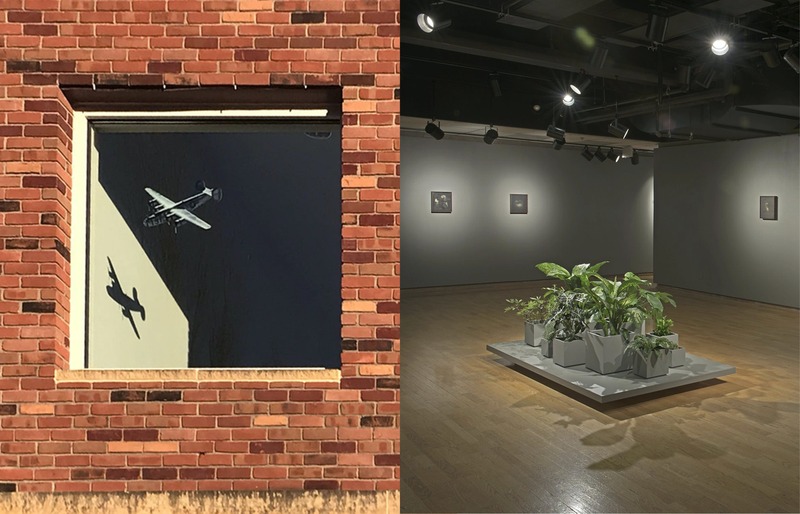 See the latest work from Bethel art students, alumni, and friends.